Considering the time frame, the state’s CalCannabis Cultivation Licensing Branch has moved quickly to craft its draft grow regulations. 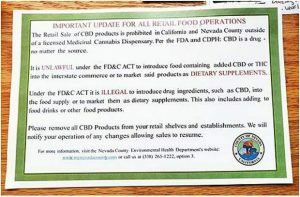 That’s according to Hezekiah Allen, executive director of the California Growers Association, who’s pored over the 56-page regulations since their release in late April. Allen likes much of what he sees: water-use requirements for license holders and tiered license fees. “That’s very cool from our perspective,” Allen said of the latter. The release of the regulations, which focus on medicinal grows only, starts a 45-day public comment period. That period ends at 5 p.m. June 12. 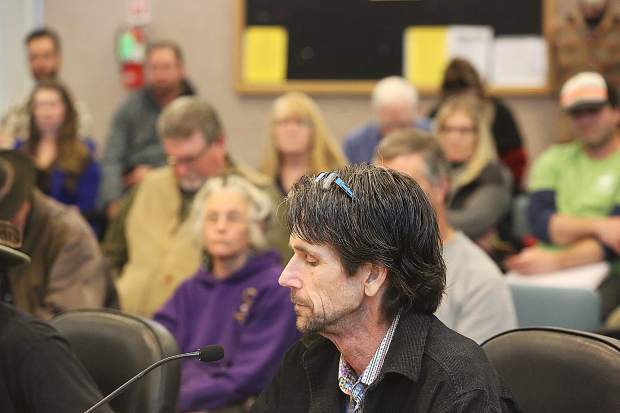 State officials have said they want the permanent cultivation rules approved by Jan. 1, the first day people can apply for a grow license. “At least for the small farms, the costs are something that are manageable, as far as the application fee and licensing fee,” said Melissa Sanchez, a Sacramento attorney familiar with marijuana law. Sanchez said a newly created license opens opportunities for those who process cannabis. She compared it to the difference between growing tomatoes and canning them. A marijuana processor couldn’t grow, but potentially could trim the plant at a location that otherwise wouldn’t allow cultivation. Heather Burke, a Nevada City attorney who’s represented people facing marijuana-related charges, said the draft regulations aren’t as daunting as she anticipated. She emphasized the need for people to provide public comment by the June deadline. “I cannot emphasize how important this 45-day public comment period is for the future of cannabis in Nevada County and throughout California,” Burke said in an email. CalCannabis had received nine public comments as of Friday afternoon. Officials said it typically receives a majority of its feedback at the end of the public comment period.